We love a good riddle – it gets your brain working and is the perfect midday distraction! 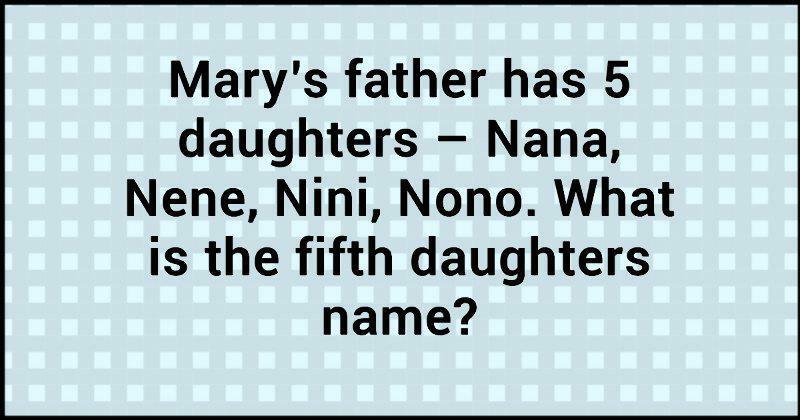 We have collected a series of mind-bendiing questions to test your brainteaser skills! Challenge yourself and see if you can figure it out. Test your friends and loved ones by SHARING this riddle now!